The chemicals used to clean up the BP oil spill may not have been as bad as previous studies suggest -- that’s one of a few themes from the Gulf of Mexico Oil Spill and Ecosystem Science (GOMOSES) Conference this week.  This week on the Coastal News Roundup, WWNO’s Travis Lux talks with Nola.com | The Times-Picayune environment reporter Tristan Baurick about the latest in oil spill science. Plus, Tristan tells us about his search for the elusive black rail -- a threatened bird that’s found a home in the precarious marshes of coastal Louisiana.